We offer tummy tucks (abdominoplasty), brachioplasty, body lifts and liposuctions so you can look and feel your best. Dr. Greg DeLange provides state-of-the-art techniques and optimal care for all patients so they can have a speedy recovery and get back to their routine with minimal downtime. We offer a number of breast procedures in Palm Beach Gardens; including breast augmentation, breast lift, breast reduction, and male breast reduction procedures so you can look and feel your best. 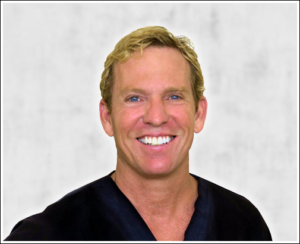 Dr. Greg DeLange is a breast implant surgeon providing state-of-the-art techniques and optimal care for all patients so they can have a speedy recovery and get back to their routine with minimal downtime. Many patients who are considering breast surgery are unsatisfied with the size and shape of their breasts and unhappy with the fit of their clothes and bras prior to treatment. Today, there are a variety of breast surgery options that can improve the appearance of breasts. Small, asymmetric, and misshapen breasts can be treated with the insertion of breast implants.